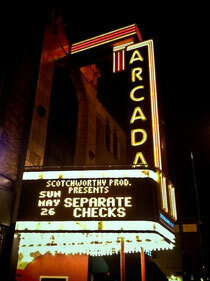 "Separate Checks" Premiere at the Arcada Theater May 26th! Tim Voelker's comedic short film, "Separate Checks" will be premiering at the historic Arcada Theater in downtown St. Charles on Sunday, May 26th. 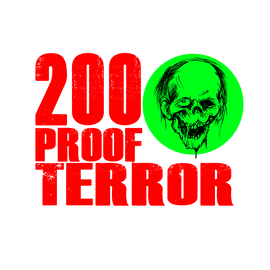 The event starts around 5pm and is sure to be a great time for fans, friends, and fellow filmmakers. Come out to help support a hilarious independent film and see what Scotchworthy has been up to these past few months. Trust me, we've been busy!